More than 4,500 citizen airmen fill the ranks of our five wings which are strategically positioned across California to support the state and nation in times of need. Our highly specialized servicemen and women leverage a variety of aviation platforms and combat tested expertise to perform a full spectrum of missions. Whether we are dropping water on wildfires here in California, providing homeland air defense for all of the Western U.S. or offering direct support to combat commanders overseas, our airmen are always engaged to protect the state and nation. 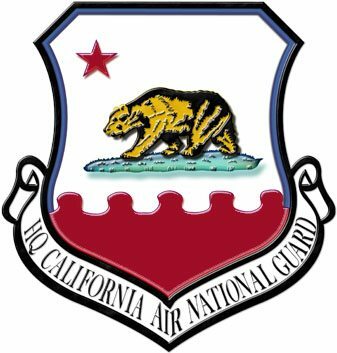 ​The California Air National Guard organizes, trains, and equips airmen to provide air, space, cyberspace, and support capabilities to the state and nation. The 129th Rescue Wing’s mission is to train and prepare to perform its wartime mission of combat search and rescue anywhere in the world. The 129th has performed a wide variety of civilian search and rescue missions, including distressed persons aboard ships, lost or injured hikers, and medical evacuations. ​Click Here to view the 129th Rescue Wing website. The California Air National Guard Base in Fresno is home to the 144th Fighter Wing. The Federal Mission of the 144th Fighter Wing is to provide Air Superiority in support of worldwide joint operations as well as Air Defense of the United States. Additionally, the wing provides agile combat support, and intelligence, surveillance and reconnaissance to combatant commanders around the globe. The Wing also provides a variety of homeland defense capabilities to U.S. NORTHCOM. Click Here to view the 144th Fighter Wing website. ​To provide a combat ready militia for the security, welfare, and humanitarian needs of our community, state, and nation. ​Click Here to view the 146th Airlift Wing website. 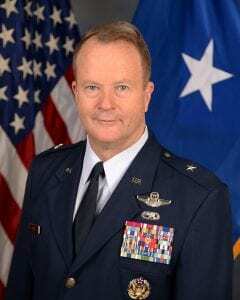 ​Air National Guard Professionals Providing Mission Capabilities, Leadership, and Readiness to the Air Force, Combatant Commanders, and the State of California, Now and into the Future. ​Safely execute global unmanned aerial systems (UAS), combat support, and humanitarian missions by highly trained, professional Air National Guard men and women. ​As a premier Total Force Wing, we embrace the US Air Force Core Values of Integrity First, Service Before Self, and Excellence In All We Do! ​Click Here to view the 163d Attack Wing website. Be a premier multi-mission Wing providing relevant, innovative and agile combat forces to meet the evolving needs of the Air Force and the State of California. 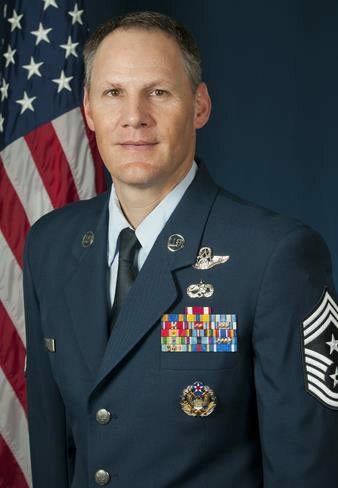 Train, deploy, and employ our Airmen and assets to deliver integrated Space, Cyber, and Intelligence, Surveillance, Reconnaissance capabilities to the Combatant Commands and the Governor of California.